Við hjá Goshestum bjóðum upp á úrval hestaferða um Suðurlandið. Allt frá einnar klukkustundar til þriggja daga ferða en lengri ferðir er í samstarfi við Íshesta. Hægt er að sjá meiri upplýsingar og bóka ferðir á heimasíðu Íshesta en við sjáum um ferðirnar Thorsmörk Nature Reserve, Hekla and Landmannalauga og Power of Creation. Nokkurra klukkustunda til hálfs dags ferðirnar eru í boði allt árið um kring. Við reynum að koma til móts við þarfir allra í hópnum, hvort sem það eru vanir eða óvanir reiðmenn og geta því allir notið ferðarinnar. Dagsferðirnar eru riðnar í nágrenni við Eyjafjallajökul og Fljótshlíð og er náttúrufegurðin og sérstæða íslenska hestsins í aðalhlutverki. Bjóðum upp á að sækja gesti um Suðurland og gerum verðtilboð í stóra hópa. 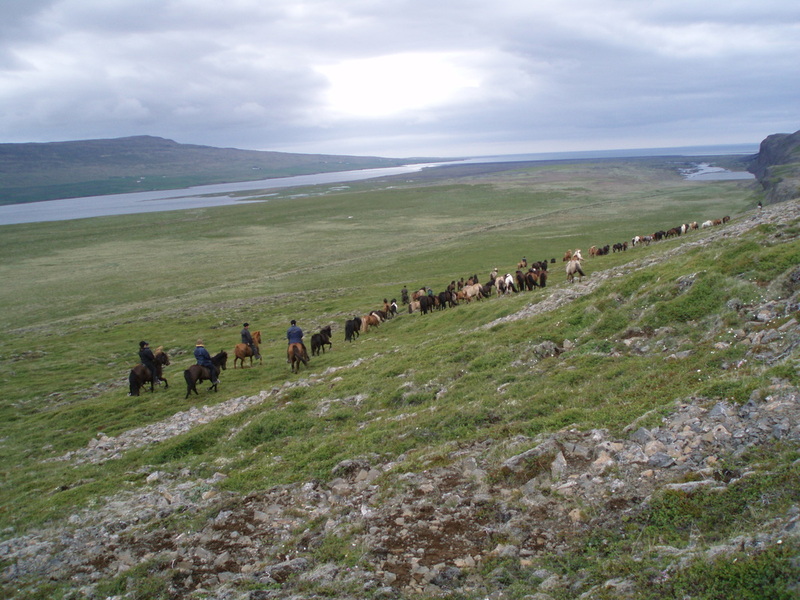 We at Goshestar offer a range of riding tours around South Iceland. All from one hour rides to three days trips but longer trips are in collaboration with Íshestar. More information and bookings are on Íshestar website but we take care of the trips Thorsmörk Nature Reserve, Hekla and Landmannalauga and Power of Creation. Few hours to half days rides are offered the whole year around. We try to do our best to please everyone in the group, whether they are novices or used riders and therefore everybody can enjoy the ride. 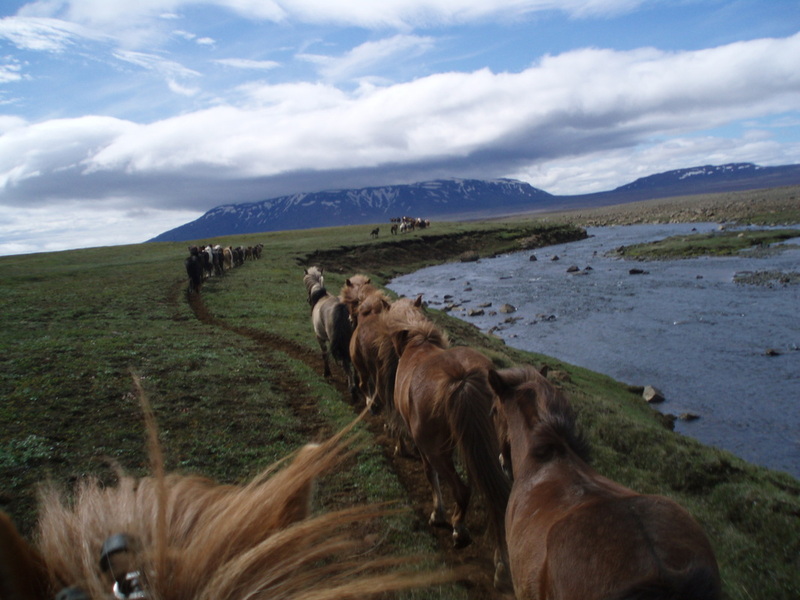 The day tours are ridden around Eyjafjallajökull and Fljótshlíð but the beautiful Icelandic landscape and the uniqueness of the Icelandic horse play a vital role in our tours. We also offer to pick up our guests around South Iceland and we make price offers for larger groups.